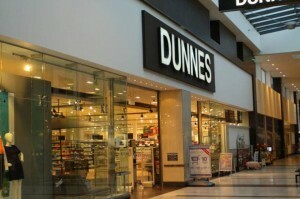 Excellent news for Naas Main Street as I have had it confirmed that Dunnes Stores is on course for opening this Christmas 2018. 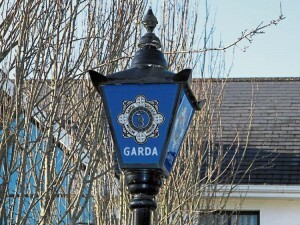 The “To Let” signs revealed on the site in recent days are erroneous and will be taken down overnight. 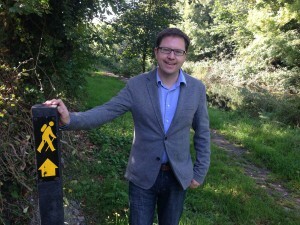 The council have given full planning permission for a supermarket and street cafe and the plan is to have it open by Christmas. 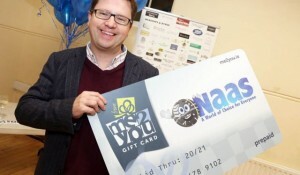 I was delighted to attend the launch of the Naas me2you gift card. This gift card is eligable in over 60 different shops in the town. 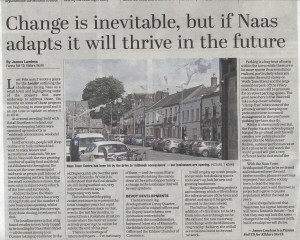 Well done to all in the Naas Regeneration Group for coming up with the innovative idea. You can purchase your gift card here, just in time for Christmas.